The Gentlemen's Expo is back! 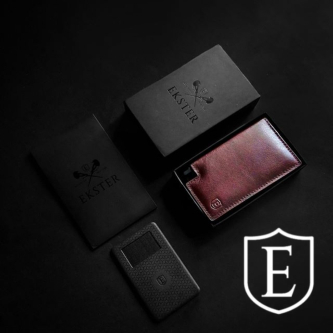 It's the premium event for both emerging and established men's lifestyle products, integrated consumer experiences and on-stage programming with a focus on educating and entertaining men. Returning to the Metro Toronto Convention Centre South Building, Nov. 10-12, tickets are now on sale. Gentlemen and gentlewomen may take notice of the #BeBetter movement kicking off this month. It's an idea fostered by The Gentlemen's Expo: to encourage men simply to be better men and revitalize chivalry, through gestures big and small. The campaign ties in the educational aspect of the event through which audiences gain tips and information geared toward self-improvement, as part of the overall #TGE2016 experience. This year, The Gentlemen's Expo is offering even more relevant and engaging content to it's attendees and it all starts with the Culinary Programme. The event will bring top Chefs like: Chef Ted Reader, Chef Rob Rainford, Chef Tonia Williams, and more, alongside a hand-curated roster of food purveyors. True to tradition, the event will bring back a wide variety of popular cocktails and alcohol brands for attendees to pair with these food options. Tickets to The Gentlemen's Expo are on sale now, and start at $35, which include five sampling tokens that are good for any combination of beer, wine, spirits or food. 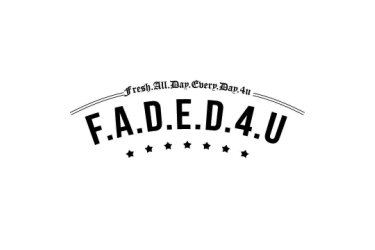 VIP passes to the event are also going on-sale which cost $50 and include five additional sampling tokens (10 tokens in total), a complimentary gift bag, and express access in to the event. Additional tokens can be purchased on the show floor. Headlining talent and attractions will be announced over the coming weeks and will continue leading up to November. To stay on top of the event's on-going announcements, patrons are encouraged to join The Gentlemen's Expo Mailing List. Tickets can be purchased at: www.gentlemensexpo.com. The Gentlemen's Expo is an annual event that entertains and educates men and women in topics related to men's lifestyle through brand experience areas and interesting products while encouraging men to #BeBetter. It is the re-invention of the consumer show, putting experience, content and entertainment at the forefront. 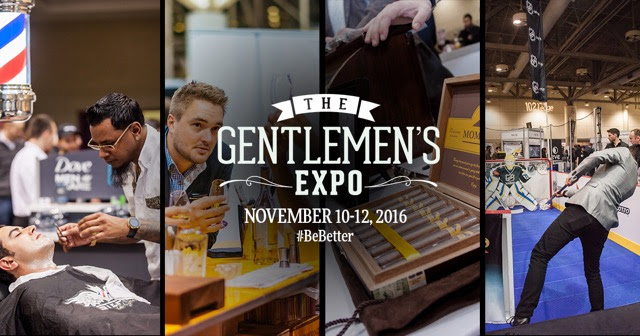 This year, The Gentlemen's Expo 2016 is happening on November 10 to 12 at the Metro Toronto Convention Centre, South Building (222 Bremner Blvd).